Inferno mode is making a comeback to the Crucible this week! As a follow up to its debut as a Control variant, we’re serving up a more challenging way to play Clash. To equip you with some knowledge, here’s Crucible Designer Jeremiah Pieschl with some tactical analysis you’ll need to excel. “Far better it is to dare mighty things, to win glorious triumphs, even though checkered by failure, than to rank with those poor spirits who neither enjoy much nor suffer much, because they live in that grey twilight that knows neither victory nor defeat.” - Theodore Roosevelt Jr. 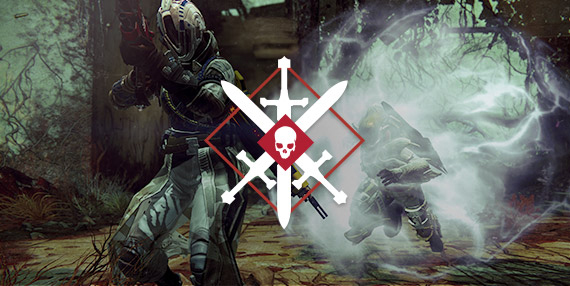 The Crucible heats up all over again at 2AM Pacific, along with the weekly reset. Bring along a Fireteam who will watch your back! Your enemies will creep up on you.